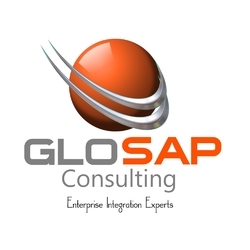 Glosap Consulting is a leader for SAP and Microsoft ERP and CRM Solution provider in Asia. Glosap has been established well in Singapore, Malaysia, Indonesia and India. Glosap Team is focusing on SAP A1, SAP B1, SAP BOBJ, SAP HANA, SAP BPC, AWS, Cloud Hosting, Microsoft Dynamics CRM and NAV Implementation and Support for the past 10 years. Glosap has a Strong Global SAP support team of around 120+ Consultants around the Asia and has world class off-shore support, Competency and COE (Centre of Excellence) center in Chennai, India. We have never compromised on the quality and the services provided to the customers. We believe in keeping the customers happy and providing them with products at a very competent price.